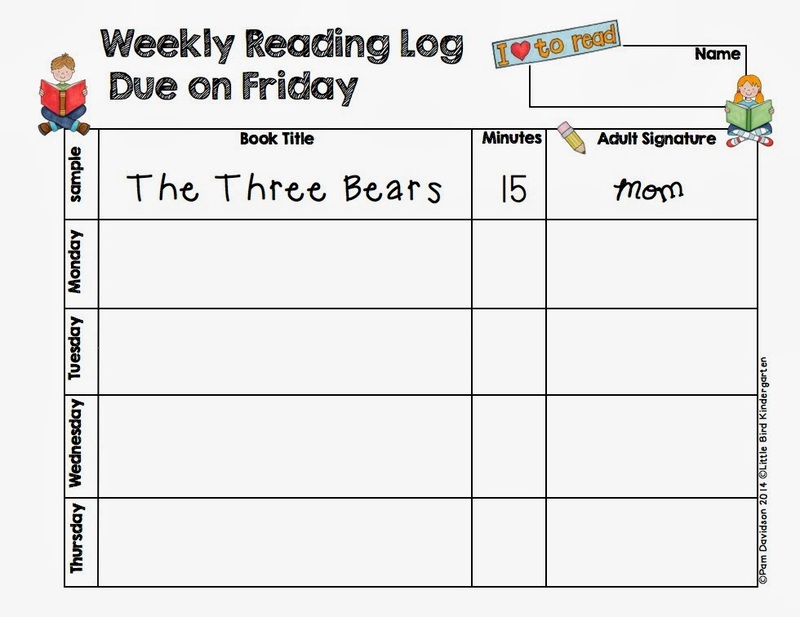 My old reading log was looking pretty tattered! I made a new one and thought you might like it too! 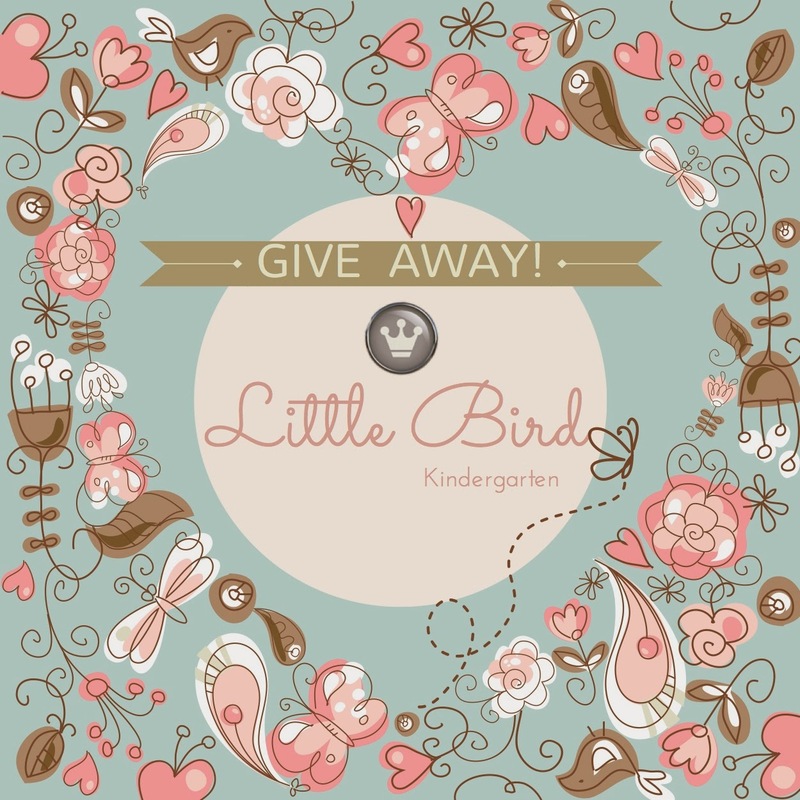 Little Bird's First Facebook Give Away! 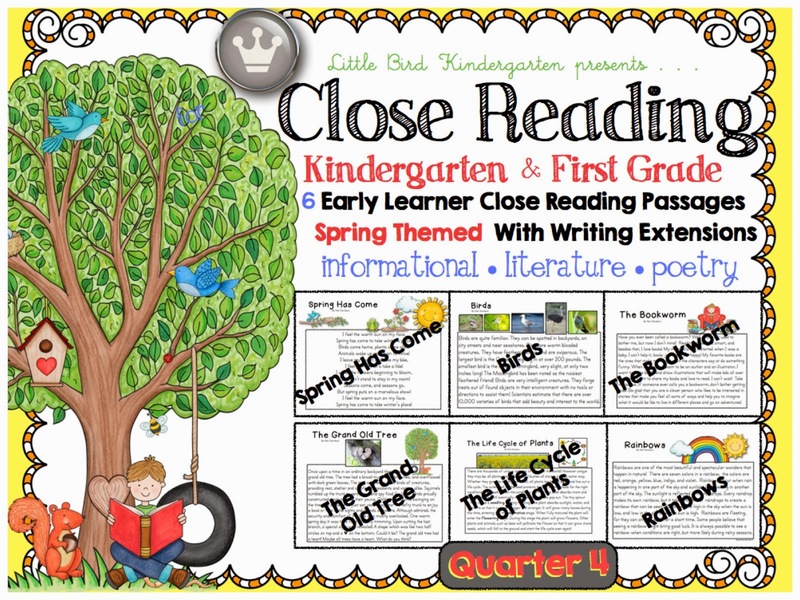 My newest Close Reading Resource has flown the nest! 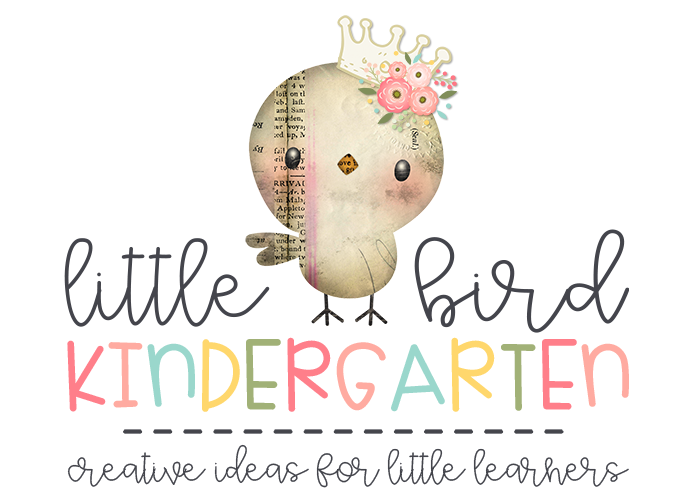 In celebration I am doing Little Bird Kindergarten's very first GIVE AWAY! 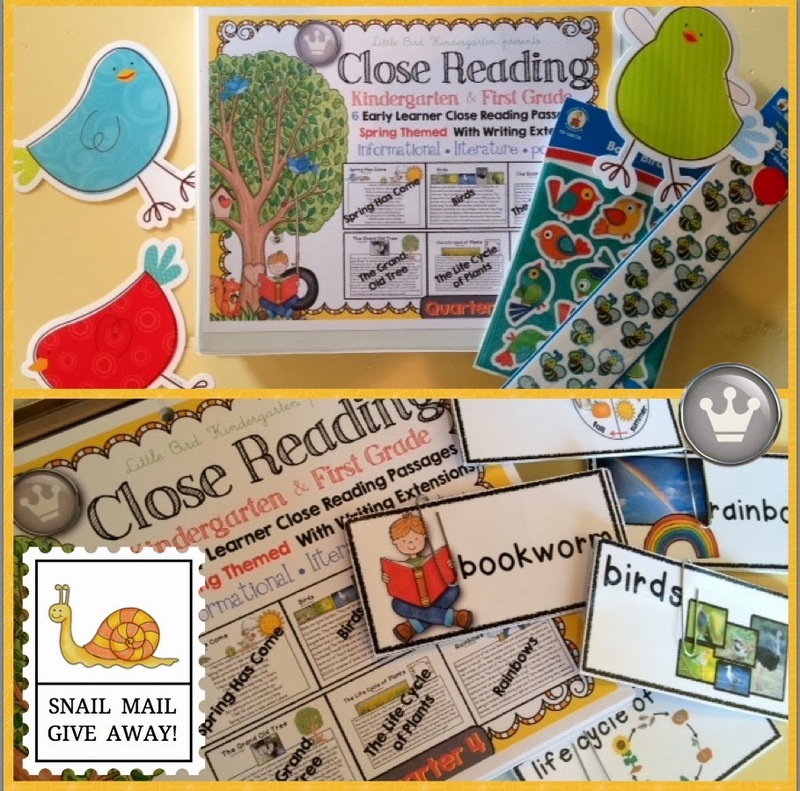 Plus a TPT gift card (YAY!) & a few other little goodies…. 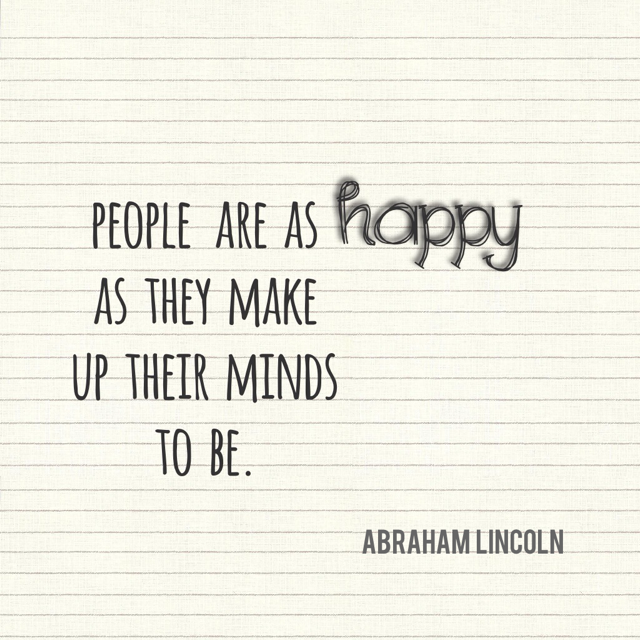 via good old snail mail! Who doesn't just LOVE getting a package in the mail? 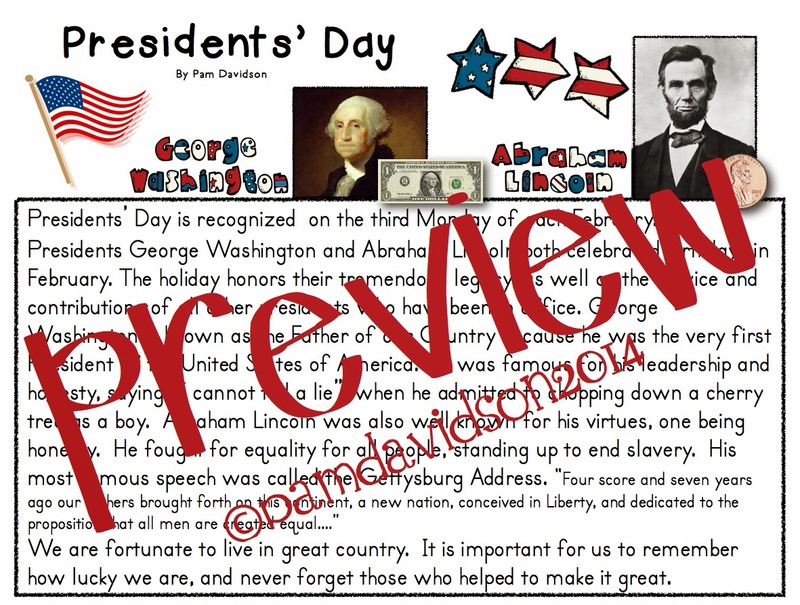 This week we will work on our Close Reading for President's Day. Even little learners can learn the reason why we have a day off of school and the importance of remembering and honoring past presidents! 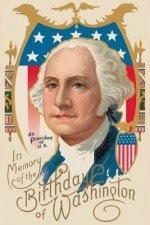 Instilling love of country and pride in being patriotic is something I value and try to do a bit of everyday. Here's one of the songs my kids love to sing in the morning after we say The Pledge of Allegiance….. 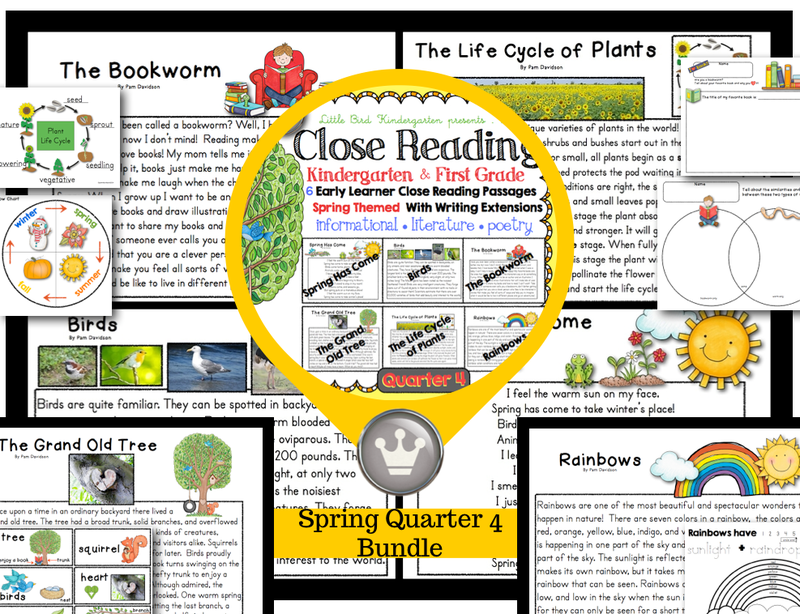 Being comfortable using the strategy of teaching close reading has some fun perks! 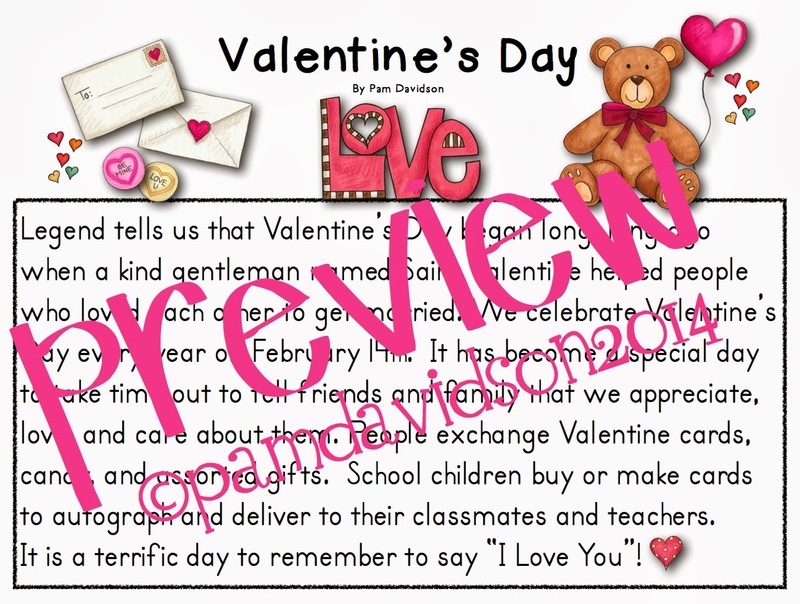 We have been working on the Valentine's Day Close Read, and it brings such a richness and depth to teaching about an ordinary holiday. 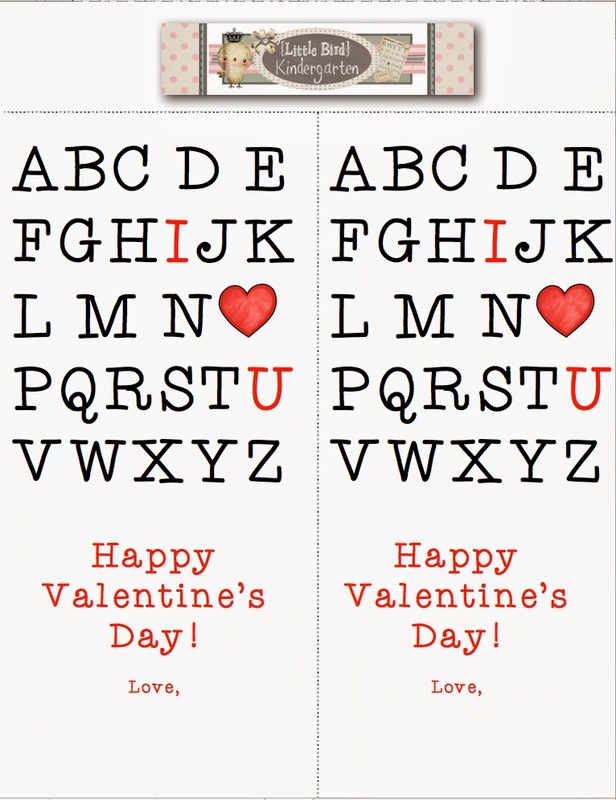 The level of interest and engagement is already high since Valentine's Day is this week, but it is so gratifying to hear them make such great connections, and have academic conversations about something we would be doing anyway. I only wish I could be a fly on the wall and listen when they go home and teach their family by referencing the text! Here are some annotations from today…. We had a little fun today getting in touch with our inner Van Gogh! But you know that Common Core teachers don't just do one thing so we also…. •Made our Valentine Bags for the party on Friday. 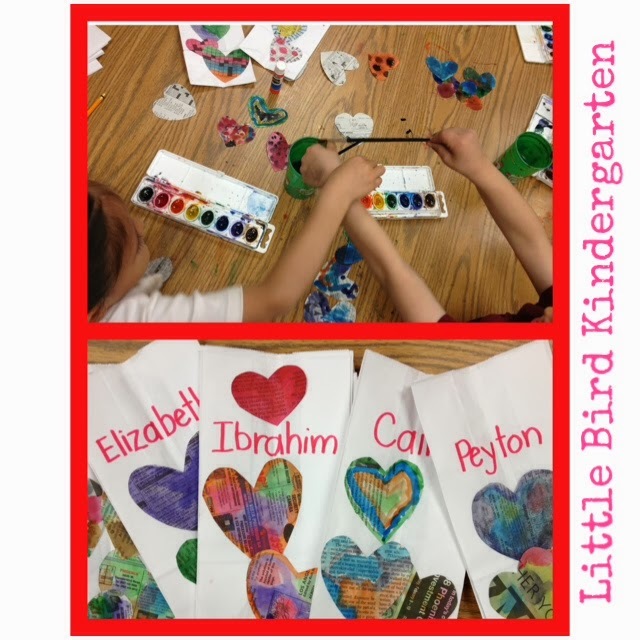 •Integrated math by comparing the quantities of hearts we had on our bags. •Integrated social studies with a discussion about how we were recycling the newspaper to use for something else.